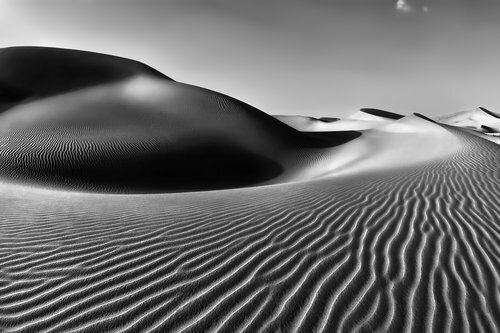 'Ansel of Arabia' by R W - DPC Prints! Sand dunes near the Liwa Oasis, UAE. This photograph originally appeared in the Ansel Adams III Challenge.